We consider ourselves winter sports enthusiasts. 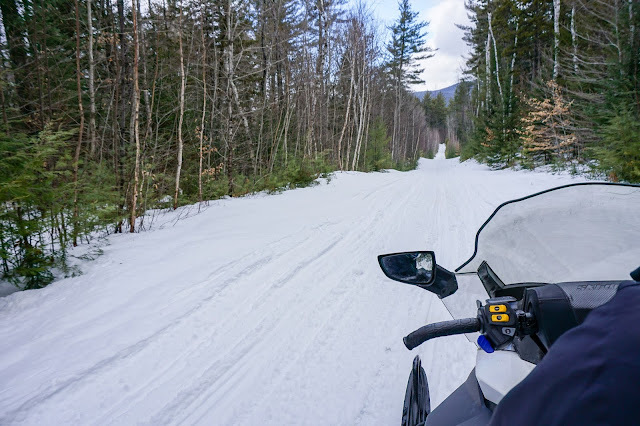 We’ve run the gamut of skiing, ice skating, ice fishing and hiking hundreds of times, but up until this past weekend had never snowmobiled. 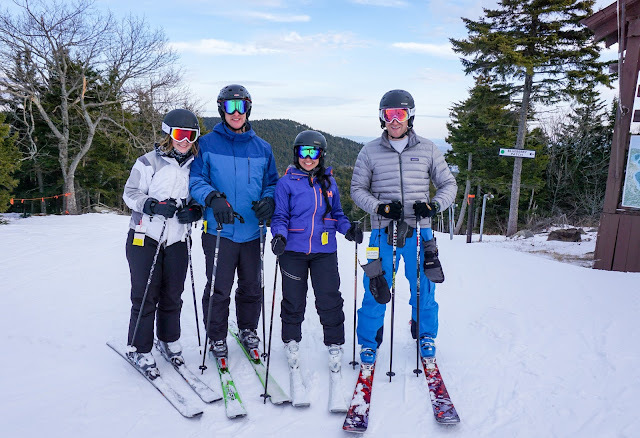 After our visit with Northern Extremes in the White Mountains of New Hampshire, it had us wishing we didn’t wait so long to try this thrilling sport. There are more ways to experience winter than just skiing or hiding indoors. 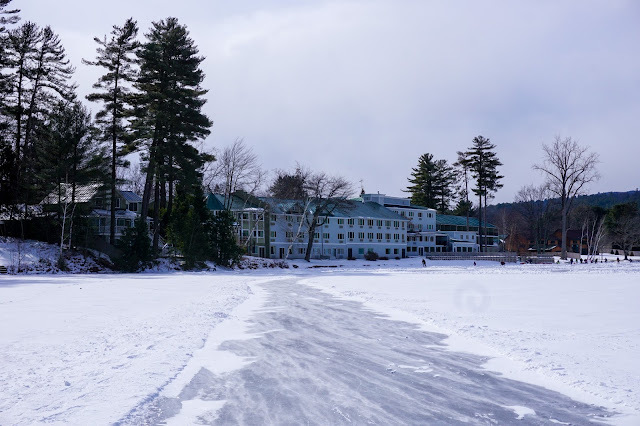 We chose to enjoy the alternatives at Lake Morey Resort in celebration of Valentines Day weekend and also our engagement two years ago. Very few resorts offer so much to do for outdoor enthusiasts, by just taking a few steps outside their front doors. In under a 3 hour drive from Boston, we reached Fairlee, Vermont, the quaint town where the resort is located. Lake Morey, a focal point of the town and neighboring areas has a surface area of 544 acres and average depth of 28 feet. Fairlee is one of the oldest lake towns in Vermont dating back to the 1880's. The resort has done an excellent job in preserving its historic charm through its decor and photographs of the resort's origins, adorned on the walls throughout the property. This past weekend we made a short drive down the South Shore of Massachusetts to Myles Standish State Forest. This is one of the largest forests in southern New England with 26 miles of land surrounding around 20 ponds and lakes. 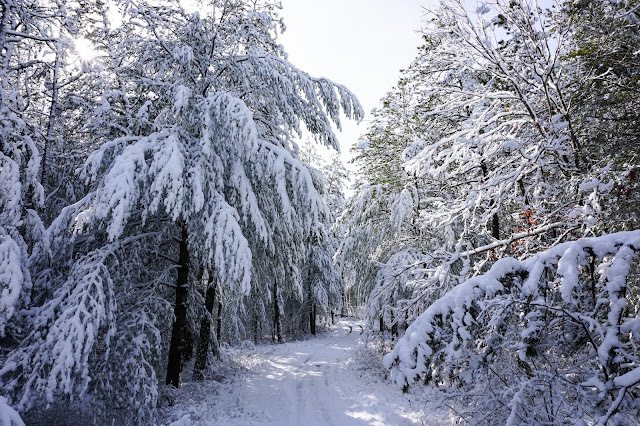 The forest was a winter wonderland with heavy snow clinging to the tree limbs from a recent storm. The forest is accessible by a network of paved roads that have many different places to stop for hikes or bike rides. We drove around, stopping at random spots along the way to take photos and do short hikes down to the ponds. We did one longer hike around New Long Pond, that featured a nice trail along the water’s edge. Once we finished the day at the forest we had just enough time to stop at the Rye Tavern on the way home. This rustic looking restaurant offered a homey and cozy ambiance on a cool winter’s day and was the perfect way to finish the trip.